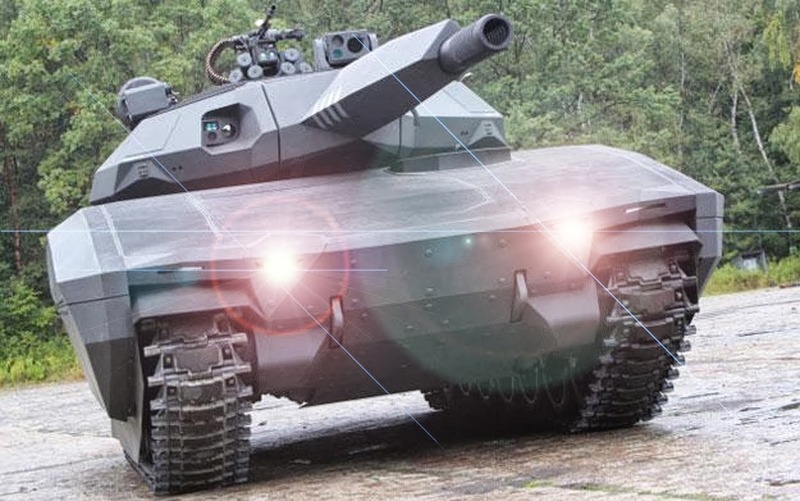 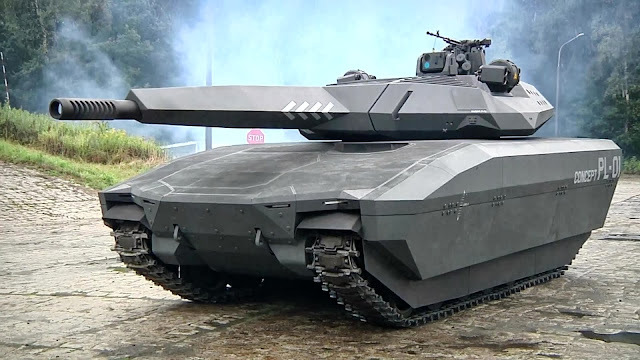 The Polish PL-01 concept tank is a proposed tank design for the Polish military; and is being developed in conjunction between Polish Defence Company Obrum (a subdivision of Polish Defence Holding) and British conglomerate BAE Systems. 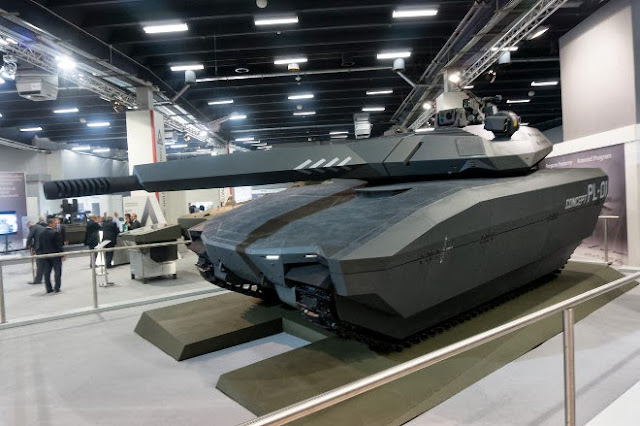 The PL-01 was unveiled at MSPO 2013; the International Defense Industry Exhibition in Poland. 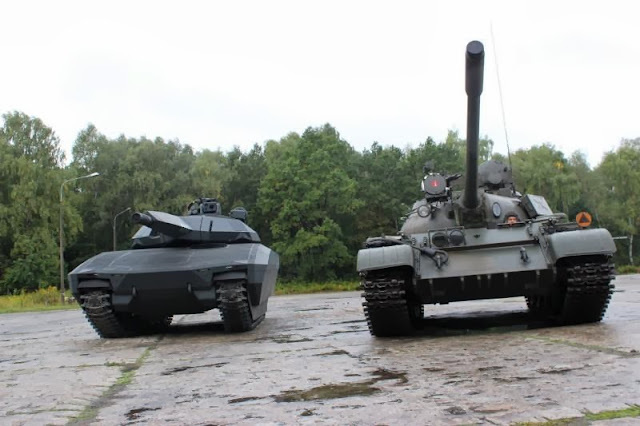 It is to have the following features: a crew of three; a 105 mm or 120 mm auto loading main gun; an a remote controlled 7.62 mm machine gun as well as other active and passive countermeasures including a 12.7 mm or 40 mm grenade launcher; heat and radar reduction due to material used in construction; use steel or rubber tracks; move quickly on and off road and effectively traverse water; and is to be modular in design. 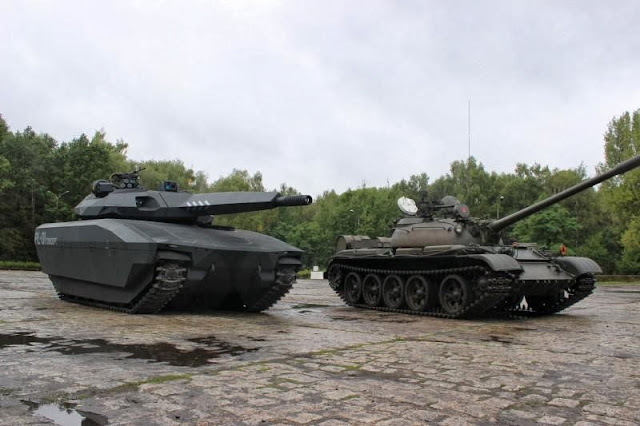 Variants will include a command vehicle, recovery vehicle, mine sweeping vehicle and others.